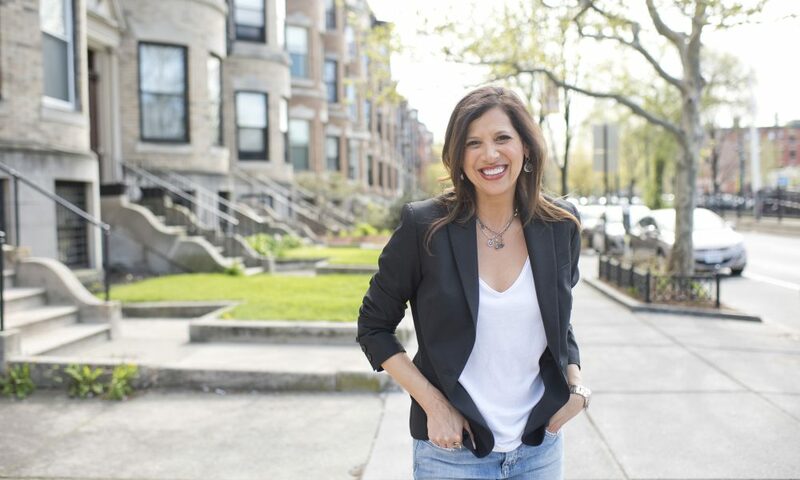 Today we’d like to introduce you to Lisa Lewtan. Lisa, let’s start with your story. We’d love to hear how you got started and how the journey has been so far. After co-founding a successful tech startup, I collapsed from years of stress overload. Using the skills I had developed as an entrepreneur, I self-hacked my own mind and body to restore my health go on to feel better than ever. I now help other successful hungry go-getters to slow down, chill-out, develop a better relationship with food and stress, look good, and feel great. I have been an entrepreneur since I was 23 years old. I didn’t have mentors or co-workers to hang out with since I was the boss. This was very lonely and was one of the factors that led to my eventual burn-out. I highly recommend that you surround yourself with a smart, supportive team of advisors and cheerleaders either within the workplace or outside. Currently, I am part of a small mastermind group with 3 other coaches. We meet monthly to share ideas and support each other. I can’t recommend it enough. What should we know about Healthy, Happy, and Hip? What do you guys do best? What sets you apart from the competition? As a former tech entrepreneur that crashed and burned, I bring a uniquely practical and strategic approach to my health and lifestyle coaching. 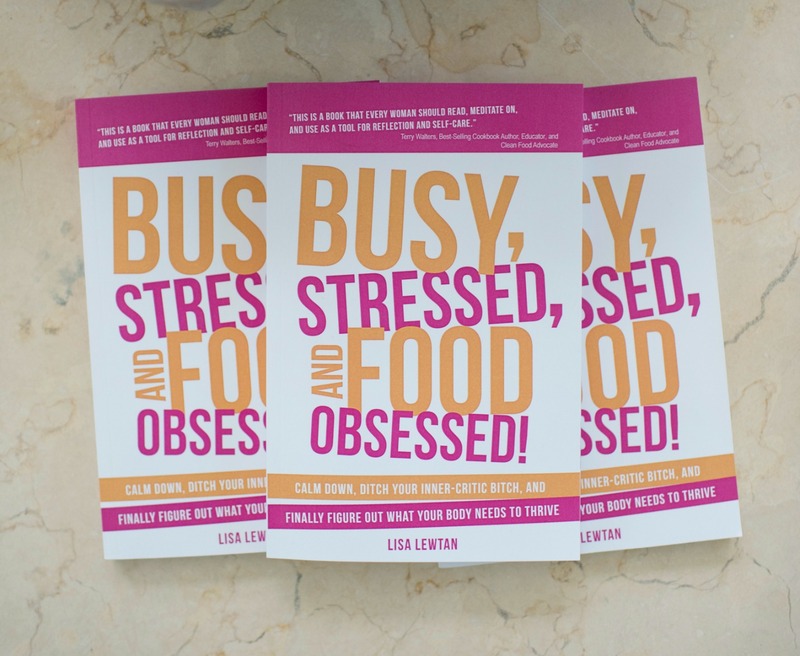 With a best-selling book, Busy Stressed and Food Obsessed!, a radio show/podcast – Healthy View Radio, and the experience of running workshops, online courses, and retreats, I have helped thousands of women learn how to stay sane and healthy in our crazy 24/7 demanding world. Just mention your desire to everyone you talk to. 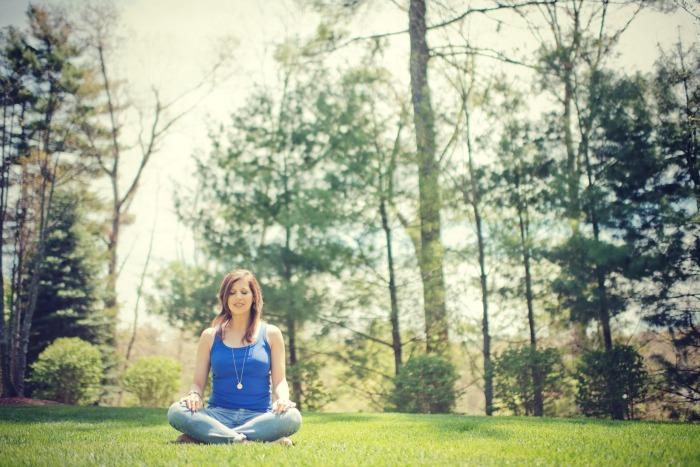 A few years ago, I asked a fellow coach if she knew of any mastermind groups for me to join. A few months later, she decided to form one herself and asked me to join.